Early in the New Year, this government will take what will come to be seen as its single most significant Defence decision. 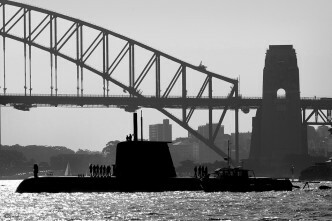 More than anything else, the choice of new submarine will become the issue that defines Labor’s strategic legacy. That’s why so much political capital has been invested in the vessel. The prospect of the government scuppering it is inconceivable. However, this means that there’s a risk that the project will become removed from its original requirement—that the sub will be built simply because the government has already staked so much on the project. But it’s worth asking, urgently, if a submarine is really the best way of meeting our strategic requirements. Think back to the very beginning. It was the 2009 Defence White Paper, commissioned by Kevin Rudd, which originally identified the requirement for a new submarine. Normally, such documents offer governments a unique opportunity to start afresh. Because they supposedly represent a distillation of untainted and impartial expert advice, they’re less likely to face political attacks from the opposition; because they pretend to peer well into the future, they effectively establish the parameters of the debate for years to come. 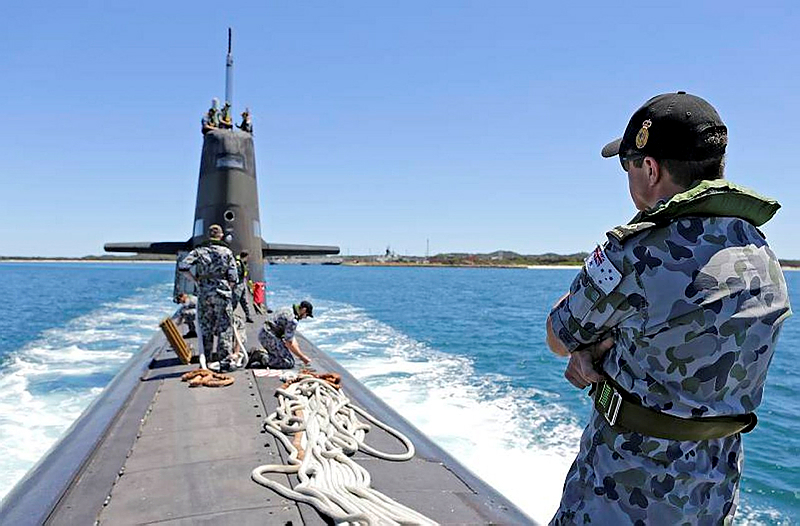 Unfortunately, however, there can be little confidence about the purity of the decision making process that entrenched the submarine as a cornerstone of our future force or, indeed, its technical wisdom. The reason for this is simple. In September 2008, Rudd gave a speech to a RSL conference in Townsville. He insisted, absolutely, that he saw the new submarine as an integral component of the navy. Those who heard the PM’s words had little doubt that their purpose was an instruction to the Paper’s drafters. So we would have a replacement submarine. And because it was a replacement it didn’t have to face the enormous vetting that would have been associated with a new capability. But did we need one? There was virtually no analysis investigating the possibility of new robotic technologies that could perform similar tasks to the subs. We simply don’t know if these might prove a better option than investing in the technically complex option developing of a large sub-surface vessel. This didn’t matter when the economy was rosy. Today things are very different. There was also considerable surprise when the ambitious nature of the undertaking was revealed. There were to be twelve of the new vessels—doubling the current fleet, even though this had been plagued with problems. 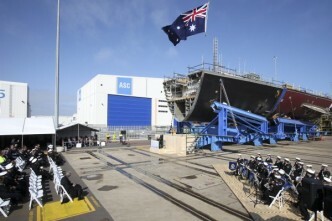 The new boats were to be built (and quite probably designed) in Australia. They would also (supposedly) significantly exceed the capability of any conventional submarine operating in the world today. What made this ambition even more breathtaking was the way it blithely ignored the controversy that has dogged Collins to date. The Paper didn’t bother addressing, for example, the difficulties of crewing, cost blowouts or management issues. It simply and baldly announced that a submarine was a vital necessity. Many accepted this. Others didn’t, recalling the ‘dud subs’ label that had surrounded the Collins. Response to the project often appeared split along political lines. Some supporters pitched it in nationalistic terms—after all, we’re Aussies, of course we can build it! A great deal has happened since then. A financial crisis engulfed the economy and there’ve been serious cutbacks in Defence spending. This has resulted in an effective decision to defer construction of the vessel. The government should go one step further. It should scrap the project altogether. But it won’t, of course. The four options are in front of Defence Minister Stephen Smith. 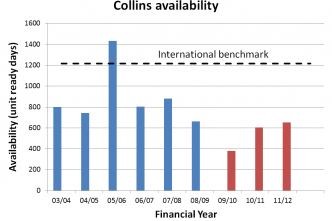 The one marked with a gold star is the ‘son of Collins’, but a plethora of other alternatives exist, ranging from buying German boats to leasing US ones. Even a Japanese design seems to be in play. Undoubtedly one of these will be chosen but that’s a great pity. 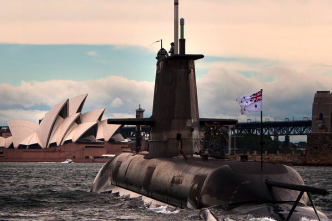 When the fundamental requirement for a submarine is re-examined in the light of today’s circumstances it becomes rapidly apparent we don’t need 12 and that there are a number of other, far better ways to spend the money to achieve our strategic objectives. The question shouldn’t be ‘what submarine will we buy’? Instead, go back to fundamentals. Ask yourself: ‘What do we need to achieve within a limited budget’? 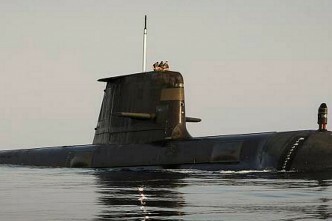 A submarine can do a great deal and it would be a terrific capability to possess. But ask yourself, what, specifically, do we need a submarine for that couldn’t be achieved in other, more cost effective ways. With perhaps the single exception of firing nuclear missiles (which we’re not getting, anyway), my guess any achievements would be dwarfed beside their enormous cost and drain on resources. And we’re buying more problems. 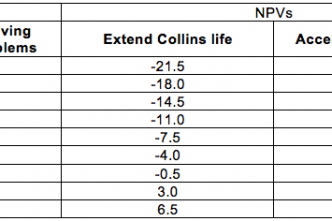 Consider, first of all, the possibility that there could be a gap between the retirement of the Collins’ and the introduction of the new boat. Then weigh up all the other projects—civilian and military—that will need to be shelved as we funnel resources into the subs. Then pause, just for a second, and consider how difficult this incredibly complex piece of technology is to build. Much, much more difficult than building a frigate. We’d laugh out loud if a politician suggested Australia should attempt a moon mission, yet we think nothing of the underwater equivalent. If we got behind an attempt to fly to the moon we could, probably, do it. However that doesn’t mean we should. It’s exactly the same with the submarine project. There are better alternatives. It’s time they were examined again. Nic Stuart is a columnist with the Canberra Times. Image courtesy of Department of Defence.